Ranbir Kapoor is a phenomenal Indian actor and producer, who is at his peak of fame inside the Bollywood industry. He is the son of famous Bollywood actors Rishi Kapoor and Neetu Singh Kapoor. His parents were one of the most romantic film pairs in the Hindi movie industry. Kapoor made his film debut with Bhansali’s romance “Saawariya” in 2007. His breakthrough act came from his 2009 teen films such as “Wake Up Sid”, “Ajab Prem Ki Ghazab Kahani”, and “Rocket Singh: Salesman of the Year”. 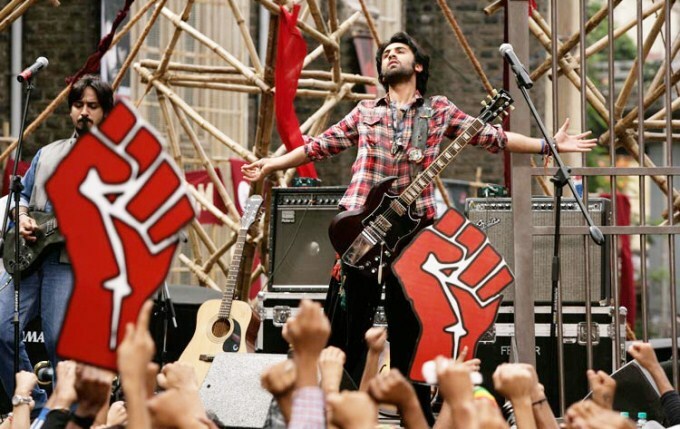 Kapoor has earned two consecutive Filmfare “Best Actor” for his 2011 drama “Rockstar” and “Barfi!”. His achievements have earned him a leading Bollywood actor and a starring role in one of the highest-grossing Hindi film “Yeh Jawaani Hai Deewani” in 2013. His career has lifted him to be the most acclaimed celebrities and one of the highest-paid actors in India. Apart from acting, Kapoor support charities and serve as the co-owner of the Indian Super League football team Mumbai City FC. 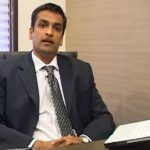 He is the co-founder of Picture Shuru Production company. 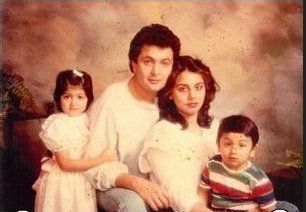 Ranbir belongs to the fourth generation of highly celebrated and believed to be the first family of Bollywood: Kapoor family. He is the great-grandson of Prithviraj Kapoor and grandson of actor-director Raj Kapoor. Nephew of actors Randhir Kapoor, Rajiv Kapoor, Kunal Kapoor. Grandnephew of actors Shashi Kapoor, Jennifer Kendal, Shammi Kapoor, Geeta Bali; cousin of actresses Kareena Kapoor, Karisma Kapoor. Ranbir Kapoor is a relative of Anil, Boney, Sanjay, Sonam and Arjun Kapoor. His great grandfather Prithviraj Kapoor was a cousin of Surinder Kapoor ( Anil Kapoor ‘s dad). Grandfather Raj Kapoor’s maternal uncle was actor Jugal Kishore Mehra. Jugal married actress Anwari Begum and adopted her daughter actress Zarine ( Nasreen). Nasreen is the mother of actress/ singer Salma Agha. This makes Salma Agha his aunt. This also makes Sasha Agha his cousin. Born on Tuesday 28 September 1982 in Mumbai, Kapoor shares his birthday with the legendary Lata Mangeshkar and Yash Chopra. He was named Ranbir by his granduncle Shammi Kapoor. On his birth, Raj Kapoor received a letter from his fan welcoming the birth of another actor into the family. 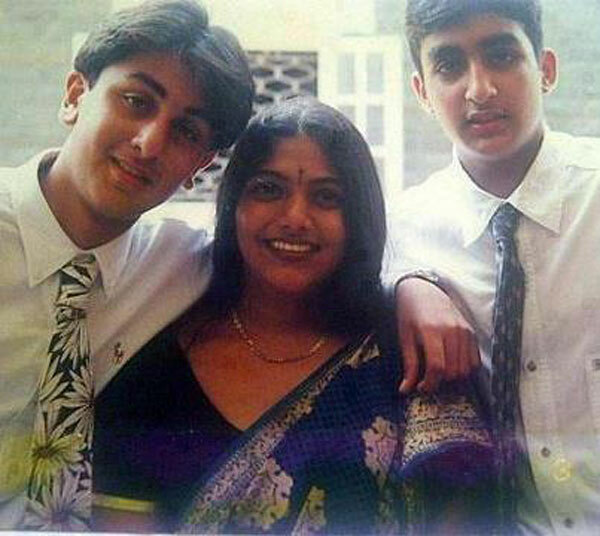 Ranbir is the second child of Rishi and Neetu. His elder sister Riddhima is a fashion designer and interior designer. Ranbir’s parents tenderly call him baba. Kapoor attended Bombay Scottish School in Mahim. 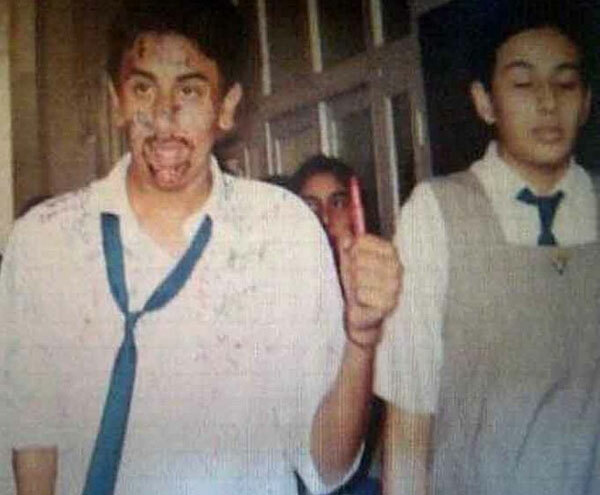 During his time at school, Ranbir was never interested in his studies and always ranked low. Soon after finishing his tenth-grade examination, he served his father as his assistant director on the film “Aa Ab Laut Chalen” in 1999. 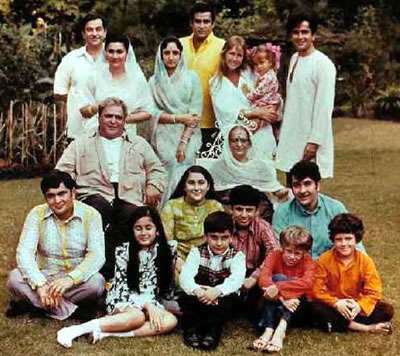 In school, Kapoor barely managed to scrape through his classes, though he was the first male from the Kapoor family to complete tenth grade. He was good at football and even played a the district level tournament. 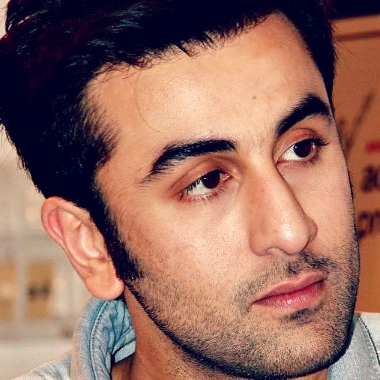 During his time at film school, Ranbir starred and directed two short films, named “India 1964″ and Passion to Love”. Kapoor’s decision to pursue a career in Bollywood came from his loneliness of living alone in New York City and his experienced in filmmaking; which he later described “Useless”. Upon his return to India, Kapoor was recruited as the assistant director of Sanjay Leela Bhansali on the film “Black” (2005). He described the experience: “I was getting beaten up, abused, doing everything from cleaning the floor to fixing the lights from 7 am to 4 am, but I was learning every day.” He later mentions that his intention for working on “Black” was to impress Bhansali to offer him an acting job. After the released of “Black”, Bhansali named Kapoor as the leading character for his 2007 romantic drama “Saawariya”, parallel to Sonam Kapoor and Rani Mukerji. The film is based on Fyodor Dostoevsky’s short story “White Nights”. Kapoor played the homeless person who is obsessively in love with a woman awaiting the return of her lover. During his interview with Rediff.com, Kapoor claimed that his character was written as a tribute to his grandfather ideal role as a tramp. Although, the film was a box office flop, “Saawariya” led Kapoor to earn Best Male Debut award at Filmfare. In 2009, Kapoor appeared in three films; Dharma Production’s “Wake Up Sid” alongside Konkona Sen Sharma; Rajkumar Santoshi-directed ” Ajab Prem Ki Ghazab Kahani” opposite Katrina Kaif and Shimit Amin-directed “Rocket Singh: Salesman of the Year”. In 2010, he starred in Prakash Jha’s big-budget political film “Rajneeti” alongside Nana Patekar, Ajay Devgn, Arjun Rampal, Manoj Bajpayee, Katrina Kaif and Sarah Thompson. The same year, he starred in Anand’s “Anjaana Anjaani” alongside Priyanka Chopra. In 2011, he played Janardan “Jordan” Jhakhar in “Rockstar”. The following year Kapoor played Murphy “Barfi” Johnson in “Barfi!”. Kapoor loves playing football, cricket, and chess. His favorite football team is FC Barcelona and his favorite player is Lionel Messi. After retiring, Ranbir wants to be a football coach but that’s after some forty odd years. He particularly enjoys Italian food, Chinese and homemade food. He prefers food made by his grandmother (Daadi), particularly the biryanis and paayas. 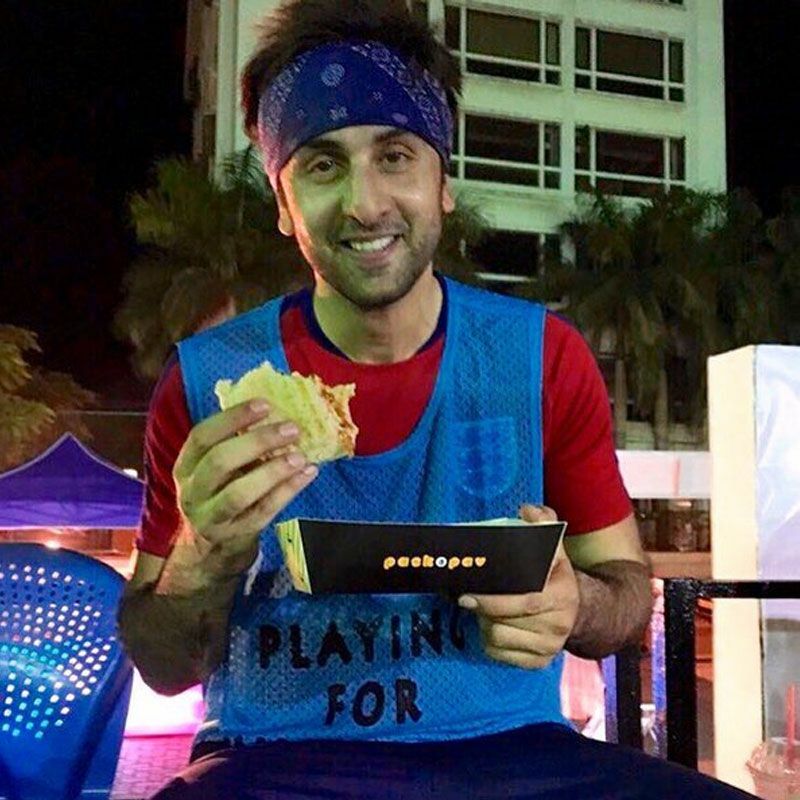 Although he is forced to include vegetables in his diet, Kapoor is a strict non-vegetarian. Kapoor rarely shops for himself, nonetheless, he prefers PRADA as a brand. A Hublot watch was the first thing he bought with his earnings. His favorite colognes are Zegna and Jean Paul Gaultier. His favorite casual brand is Abercrombie and Fitch. His favorite books are ‘Songs My Mother Taught Me’ by Marlon Brando, ‘The Kite Runner’ by Khaled Hosseini and Barack Obama’s biography. As of 2016, Ranbir Kapoor has a net worth of $30 million dollars, which he earns from films and endorsements. He is the 14th top 20 richest actor in India, along with Abhishek Bachchan and Hrithik Roshan. Kapoor makes around 72 crores rupees in a year. Given this figure, he is viewed as more fruitful than his unbelievable granddad late Raj Kapoor and father living legend Rishi Kapoor. 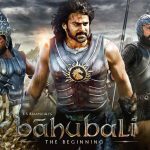 He gains around 8-10 crore in a solitary motion picture. He is one of the top-grosser performing artists of the Indian film industry for the past few years. He is the brand ambassador of “FC Barcelona”. He has also endorsed a variety of brands such as Pepsi, Nissan, Tata Docomo, Lenovo, Hero and John Players. Kapoor owns a number of properties in Mumbai and acquired a house in Dubai as well. He has an amazing gathering of autos. 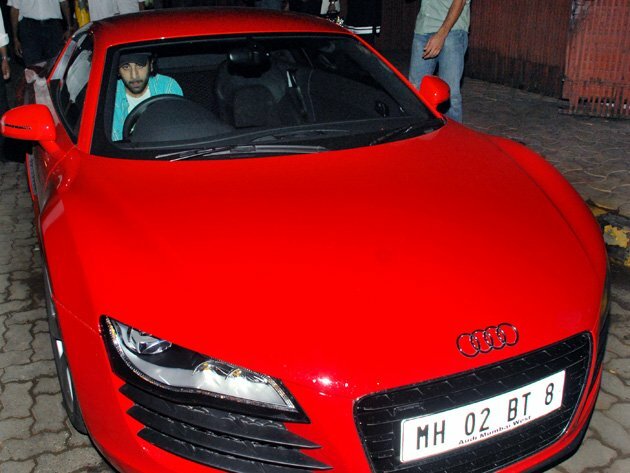 He has two Audi R 8 cars in white and Red. 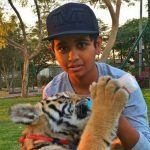 Other than this, he also owns a Mercedes G63 AMG Jeep. Kapoor has been vocal about his own life and has expressed that his parents’ marriage shown him how complex a relationship can be. He had his first genuine relationship while he was in the seventh grade, and experienced depression when it finished. Standing 6 feet tall, Ranbir Kapoor started dating “Bachna Ae Haseeno” co-star Deepika Padukone in 2008. Their relationship subsequently hit the headline in India and even said to be engaged soon. However, the couple ended their relationship a year later. Kapoor maintained that the break-up was amicable, though the media widely reported that the split was due to infidelity on Kapoor’s part. Kapoor later confessed: “Yes, I have, out of immaturity, out of inexperience, out of taking advantage of certain temptations, out of callousness.” Later in 2015, Kapoor stated that they both had resolved the conflict and had moved on with their lives. Since their separation, he has been reticent to publicly discuss his personal life. Rumours of an affair with Katrina Kaif first emerged during the production of Ajab Prem Ki Ghazab Kahani in 2009. In August 2013, a set of paparazzi photographs of Kapoor and Kaif at a beach in Spain were published by Stardust. Although Kapoor initially declined to speak of the relationship, he admitted to it in 2015: “Both of us are sure about our relationship and if we don’t open about it now, it would be showing disrespect to the relationship.” As of February 2016, the media reported that they had broken up. Kapoor, who has built a close friend with Aishwarya Rai Bachchan has won millions of hearts with his outstanding work in “Ae Dil Hai Mushkil”. The films follow one side love for Alizeh Khan (played by Anushka Sharma). 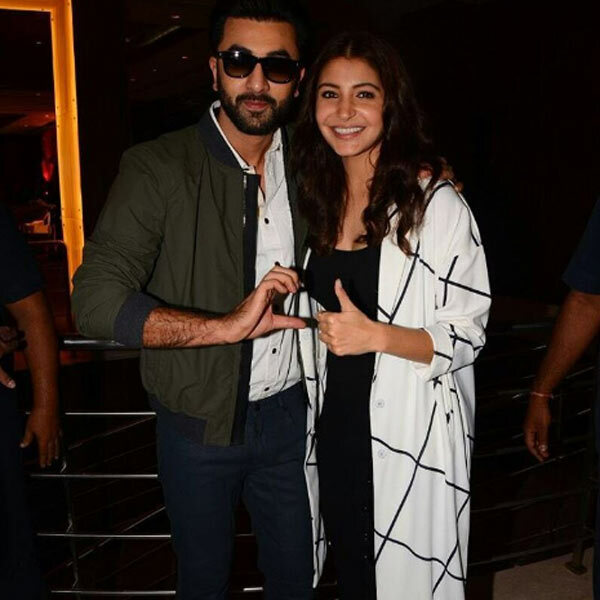 Kapoor is madly fallen in love with Anushka’s character, but sadly, she has friend zoned him. 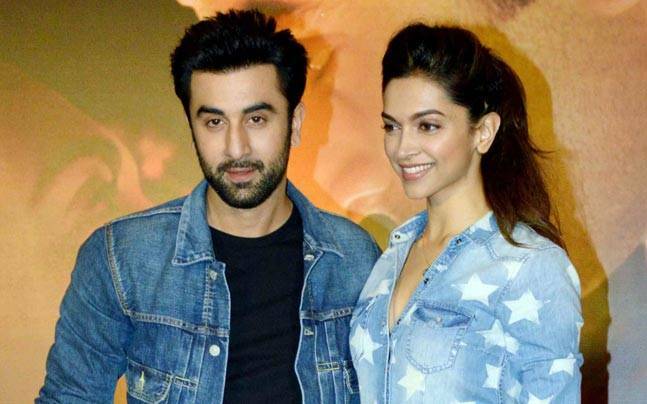 Ranbir Kapoor love life with Deepika Padukone. They broke up but are still good friends.